Bright and spacious three bedroom apartment for rent on a quiet, dead-end street steps to Oak Square in Brighton! Gleaming hardwood floors throughout this first floor home with extra large, equal sized bedrooms each with ample closet space. Perfect for roommates as none of the bedrooms share walls! Great built-in storage detail in the living room. 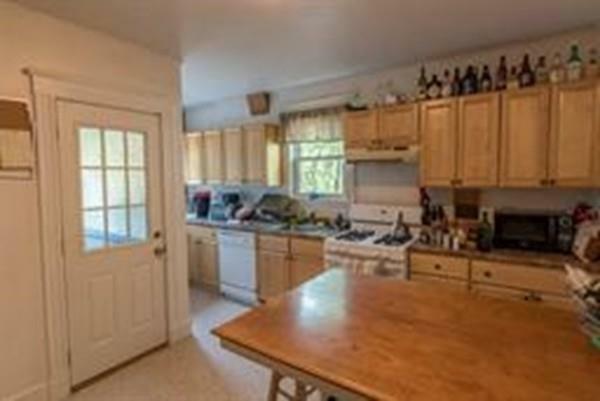 Plenty of room to put a dining table in either the eat-in kitchen or living room alcove. Completing this home are in-unit washer/dryer, a front porch and shared backyard. Although there is no off-street parking available, there is a plethora of parking on the street not requiring a resident permit; no need to change your registration! 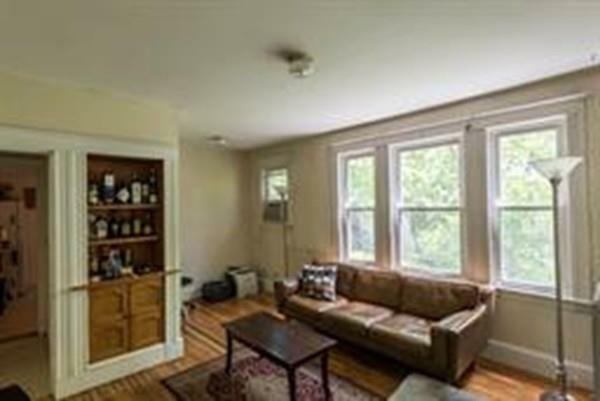 Convenient commuting location with easy access to the Mass Pike, the express buses (501 and 503) into Boston, and MBTA bus routes 57 and 64. Come view your new home today! Photos are from the previous tenants. 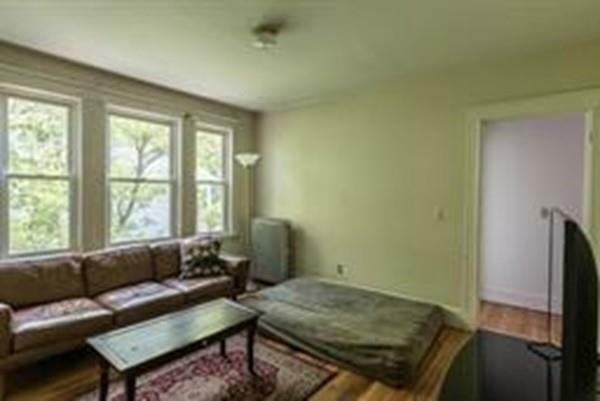 Listing courtesy of Cassandra Smith of Boston City Properties. 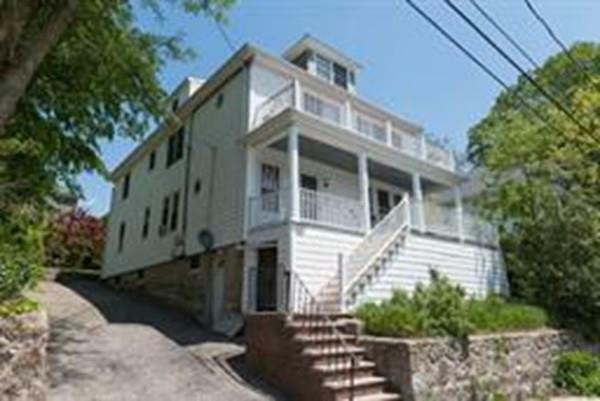 Listing provided courtesy of Cassandra Smith of Boston City Properties.